Whether you’re a plumber, builder, gasfitter, roofer or mechanic (or any other tradesperson) Tradelink's got your bathroom, kitchen and laundry sorted. 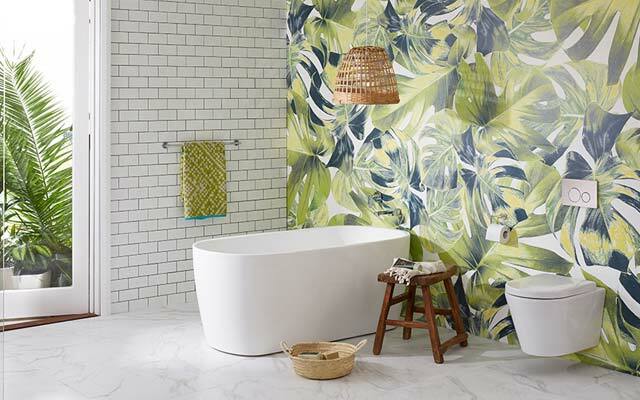 Want a bathroom that’ll make your neighbours jealous? Well, you’ve come to the right place. 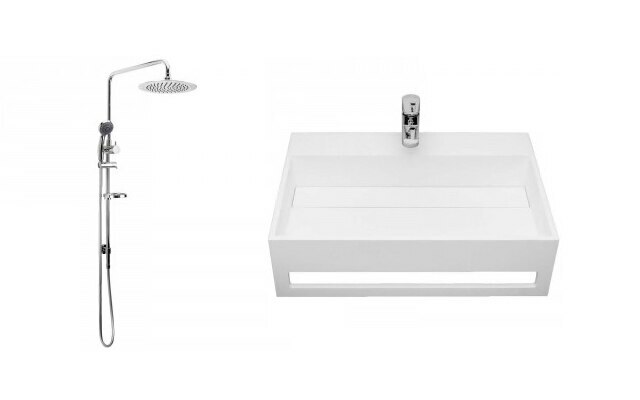 Tradelink’s got everything you need to create beautiful in your bathroom, kitchen and laundry. 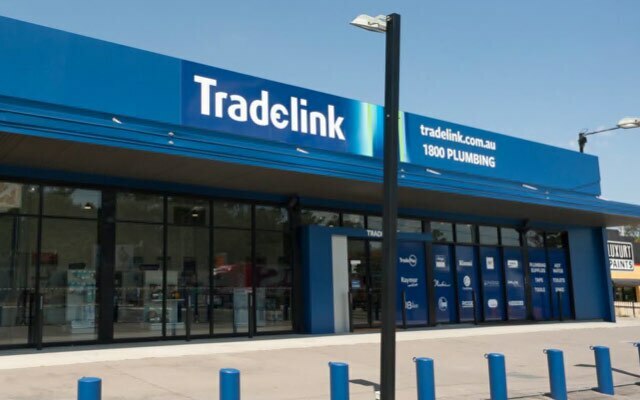 With more than 100 showrooms across Australia and 150 years in the industry, Tradelink is the trusted name in plumbing. 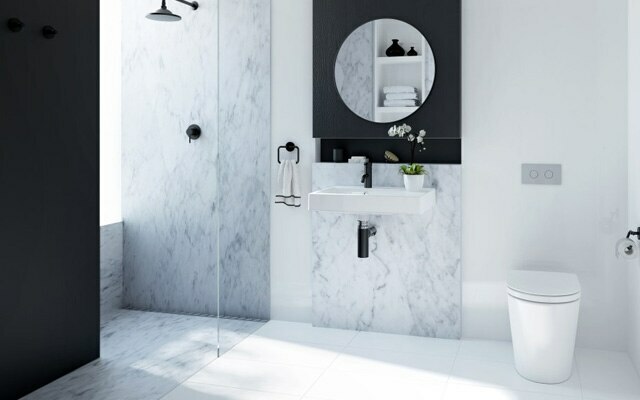 Whether you’re building your dream home, knee deep in renovations or just looking for easy ways to update your home, Tradelink’s got your bathroom, kitchen and laundry sorted. 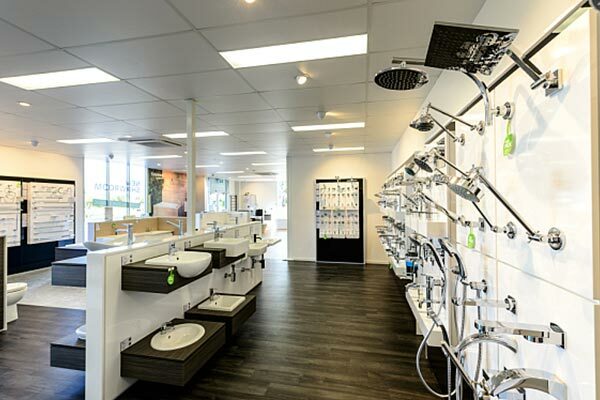 With more than 200 branches and 150 years in the industry, we’re Australia’s trusted name in plumbing supplies. 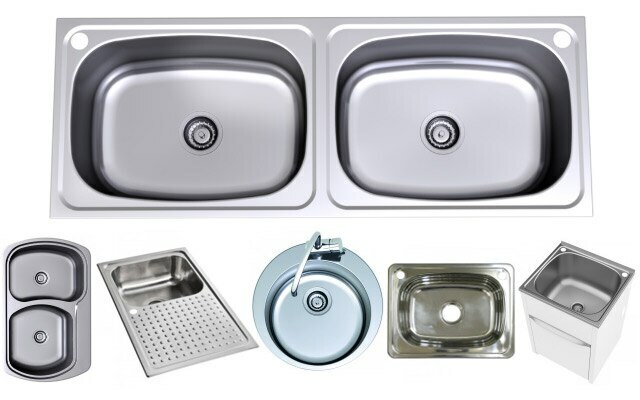 Whether you’re a plumber, builder, gasfitter, roofer or mechanic (or any other trades person for that matter) Tradelink’s got your bathroom, kitchen and laundry sorted. Making your life easy is what makes us tick. It’s what gets us out of bed every morning. 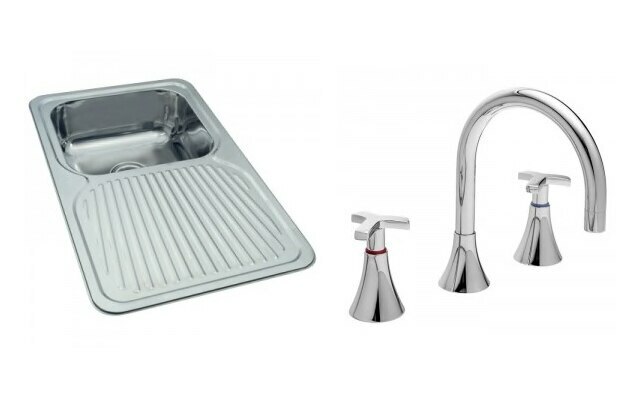 Plumbing made easy is about having everyday plumbing essentials in stock, always; giving you fair and consistent pricing that rewards your loyalty; and making sure we deliver in full and on time, every time. We get that you’re busy, which is why at Tradelink we’re all about making things easier for you. So, when you hear someone say “too easy”, just think of Tradelink. Quality without question means we only stock quality products from the leading brands, so you always end up with the best. 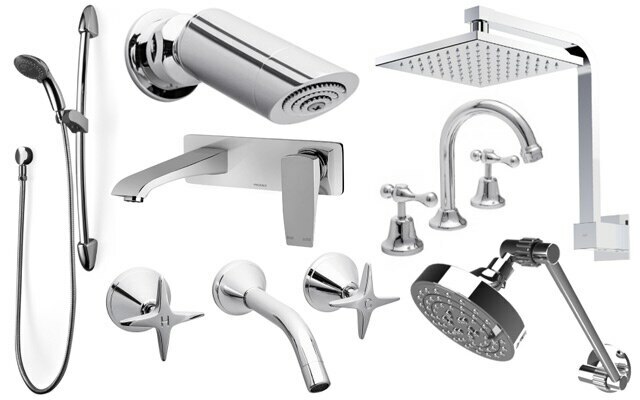 For bathrooms, kitchen, laundries and everything in between, we’ve got you covered. We’re not showy or pretentious. We tell it like it is. No bull. So, when you partner with Tradelink you’ll always get our no-fluff service with a smile. And we always operate with fairness, honesty and expertise. We know that no two plumbers are the same. That’s why we take the time to find out about you and your business, because we give a crap! We always put our tradies first, we know you by name and we wouldn’t have it any other way. We’re passionate about plumbing, we love what we do and we love helping you! Tradelink’s been in the industry for around 150 years, so we know a thing or two about plumbing. We know our stuff, but you know best off course – with our know-how and your expertise, together we can tackle any plumbing problem. Our team of experienced people are handpicked for the job. They’re knowledgeable, experienced and have got the industry smarts to help you be extra sure. They get your business and they’ll go the extra mile to help you get the job done right. Building a house can be both exciting and stressful. We understand that going through 400 taps to pick the perfect piece can be a little daunting - try polishing them before opening every Monday morning! - But do not worry, we are here to help. 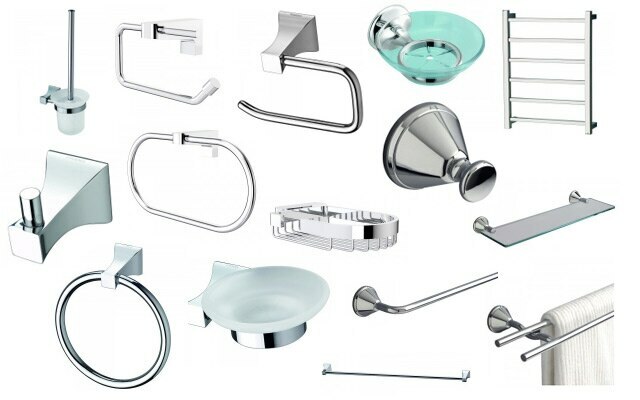 Our consultants are on hand to help you select the right products to suit your home and budget. And, with thousands of products from all the best brands, you are sure to find the perfect pieces for your new home. 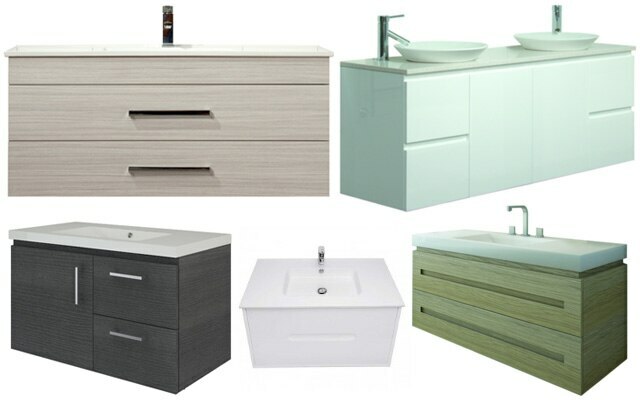 We've got more taps, baths and basins than you can shake a stick at and plenty of designs to inspire your Reno project. 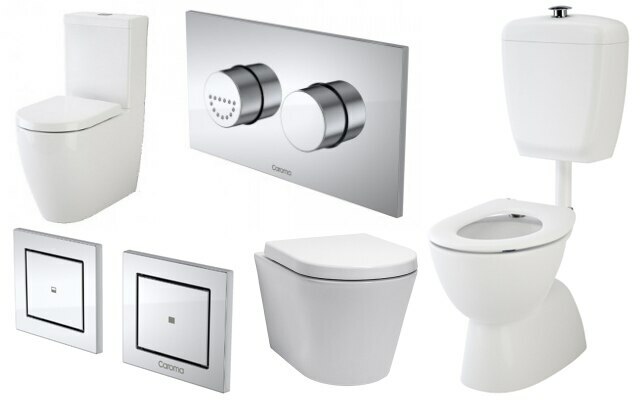 We're well known for our huge range of toilets, vanities, taps and sinks, and we only stock quality products from the leading brands, so you always end up with the best. You don’t need to spend a fortune to freshen up your bathroom, kitchen or laundry. It can be as simple as swapping old for new! Simple swap outs will give your home that brand new feeling without blowing the budget. 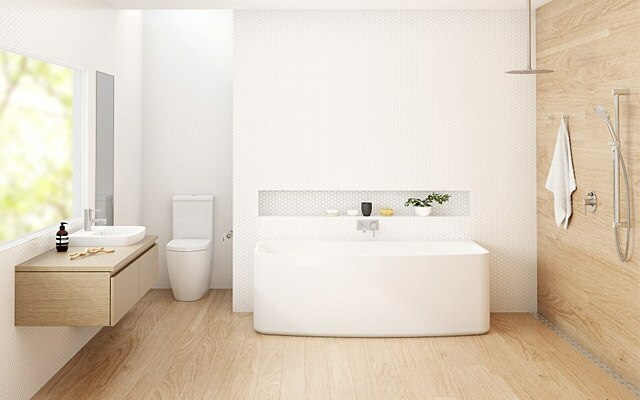 We know that you have a fair idea about what you’re looking for, but if picking the right toilet for your new home is making your head spin, our consultants are on hand to help. They’ll walk you through the difference between close coupled, back to wall and in wall cisterns. Phew! Tradelink Rewards has been designed to reward our customers for their loyalty. Members of the program earn Tradelink Rewards points for every dollar spent with Tradelink and can be redeemed for hundreds of rewards including travel, entertainment and gift cards! How do I accumulate Tradelink Rewards points? 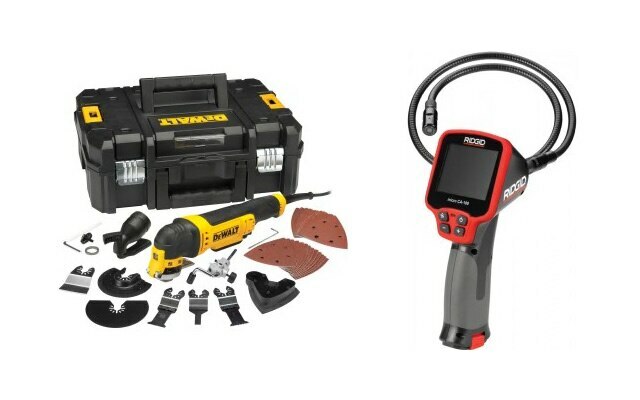 As a member, you are eligible to earn Tradelink Rewards points with every Tradelink purchase. Points will be automatically credited to your Tradelink Rewards account each month. You will get one point for every $1 spent, plus there are bonus points for hitting monthly spend targets, as well as bonus point promotions to boost your balance. Details of bonus point opportunities will be available on the Tradelink Rewards website and with your monthly point statement. How do I receive my points? Following receipt of your payment, Tradelink Rewards points will be credited to your Tradelink Rewards account within 14 days of the start of each month for the previous month. Bonus points will be awarded at the end of the promotional period. What can I redeem my Tradelink Rewards Points for? With Tradelink Rewards, you can redeem your points for a variety of rewards, including technology, homewares, gifts, travel, entertainment and experiences, as well as gift cards and shopping vouchers. Shop for the latest brand name products from Apple, Breville, Callaway, Coleman, Panasonic, Samsung, as well as shopping vouchers from retailers including Myer, David Jones, Harvey Norman and Rebel Sport. What is Points Plus Pay? Points Plus Pay makes it really easy to receive your rewards sooner by giving you the flexibility to use your Tradelink Rewards points for part of your reward and pay the balance on your credit card. A minimum point spend applies, but you can nominate the amount of points you use and the program automatically calculates the remaining amount left to pay. What happens to my points if I close my Tradelink Account? Should you choose to close your Tradelink Trade account, your Rewards account will be closed and any unredeemed points will be forfeited. How do I become a Tradelink Rewards member? Tradelink Rewards membership is open to eligible Trade Account holders. To register complete, the Tradelink Rewards Application Form online or call Tradelink Customer Service on 1800 758 624. Can I get my reward delivered to anyone? Yes, you can. Your rewards can be delivered to any address you specify, except a PO Box address. You can nominate the delivery address of your rewards during redemption. This address is used for that redemption only and does not change your account record with Tradelink or for future redemptions. Please note, any redemptions regardless of the physical address, are always addressed in the Member's name.